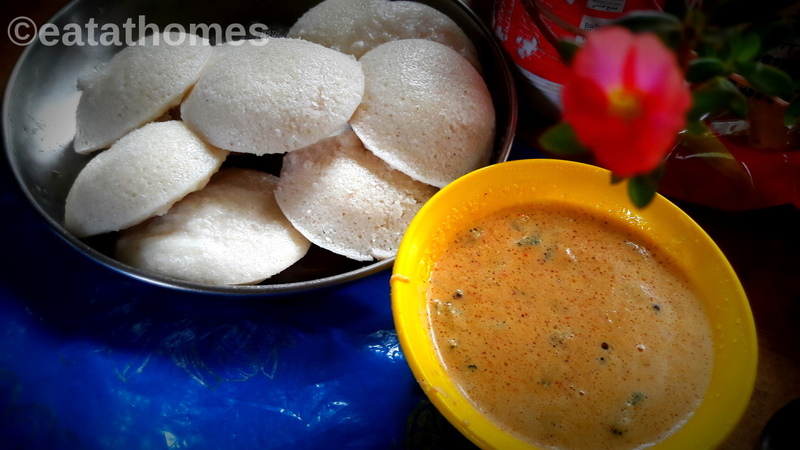 Idli Sambhar is very Popular Healthy BREAKFAST dish in all over the india. idli is tempting and healthy South Indian dish Rich in protein and carbohydrate. There are variety of ldli, oats idli, rava idli, ragi idli. 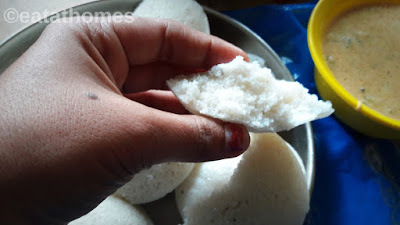 Soft Idli Recipe, Idli making is very easy to make- in a microwave, without an idli stand . Take Normal Rice (Pachari) or Idli Rice. Clean and wash in 2-3 water. Wash Urad dal in 2-3 water. 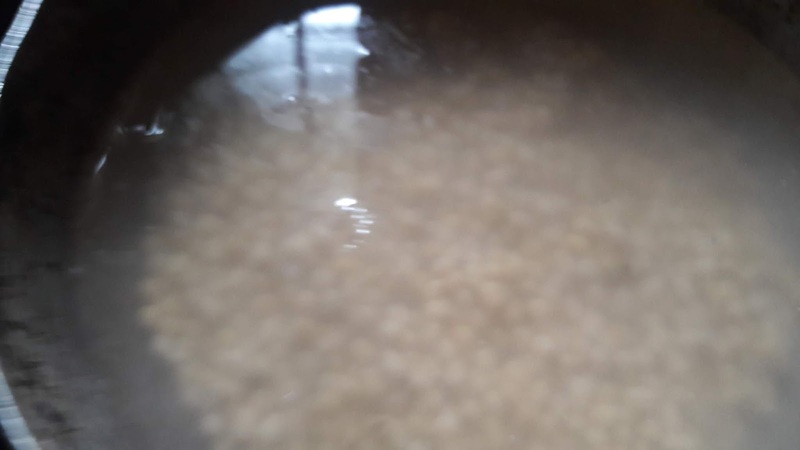 Soak the urad dal 4-5 hours. 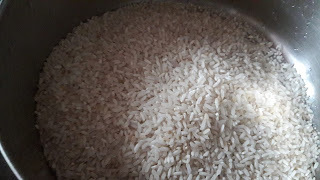 Now add cooked rice and grind it to a fine paste. Mix together the , cooked rice paste, rice paste and lentil paste. Add in salt. This batter should be of thick dropping consistency. Keep the batter in a warm place for overnight for fermentation. Grease idli mould with a little oil on each of the idli mould. 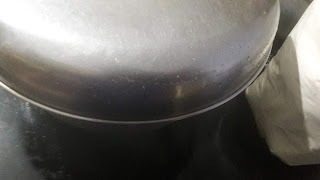 Prehated idli steamer / stand with 2 cup of water. Now Drop spoonfuls of batter in each mould. 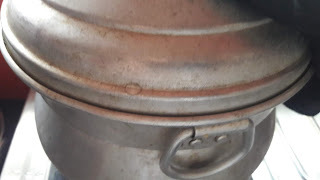 Place the idli stand in the steamer and close. 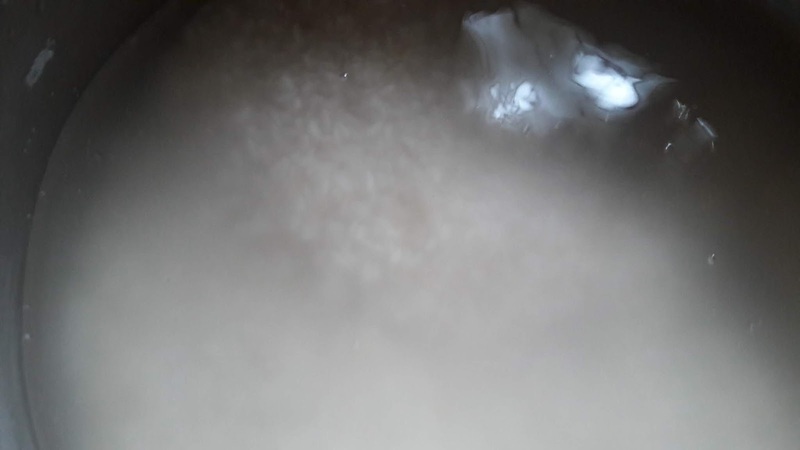 Steam idli on steamer on low for 10 minutes. Open the steamer carefully and check the idli by inserting a toothpick. If the toothpick comes out clean, idli is done. Remove the idlis from the mould with a knife and serve with coconut chutney and Sambar. 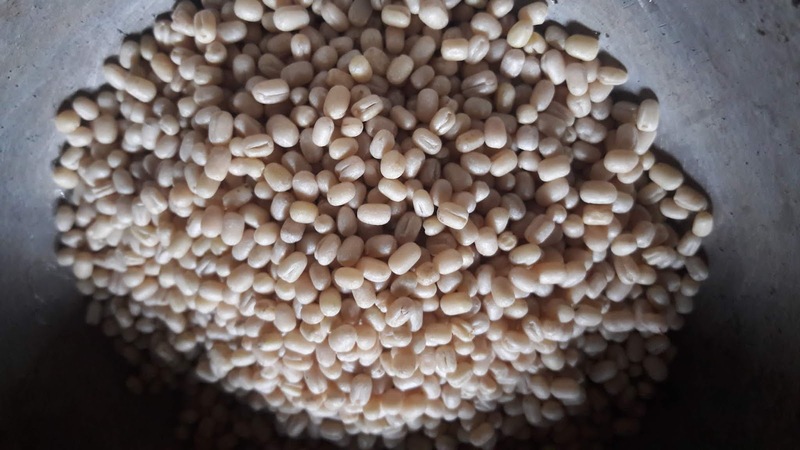 Grind urad dal very fine paste. 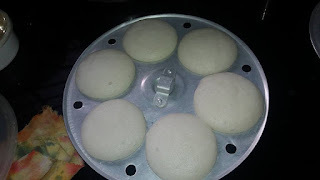 Cooked rice make your idli soft and spongy, so do not skip this step. 10-12 hours Fermentation is very important . 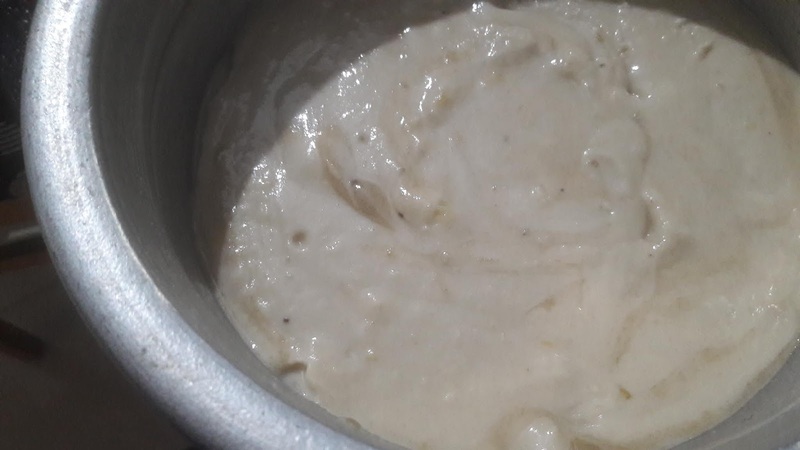 You can make dosas from unfermented batter. If you batter is thin, just add fine semolina or Poha in it .